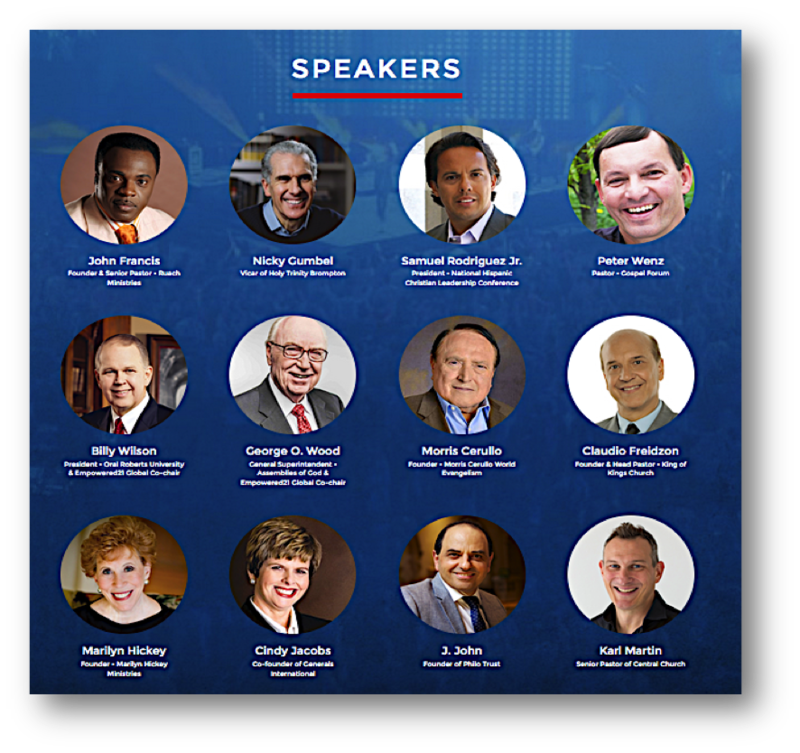 Yes, London is the hot spot for next week’s big gathering of the New Apostolic Reformation (NAR) leaders, peddling their latest “words from God” and visions from the realms of glory. Before you say “ho hum, another heretic convention,” let me point out what makes it newsworthy. 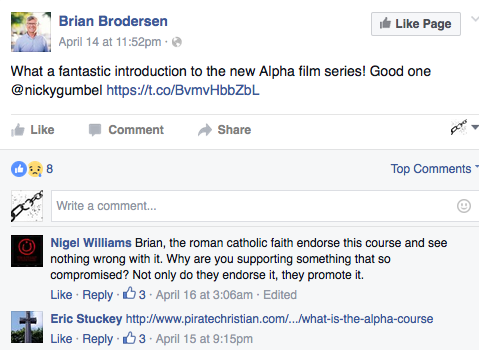 These are the false teachers now being embraced by some mighty big church hitters from several mainline denominations. 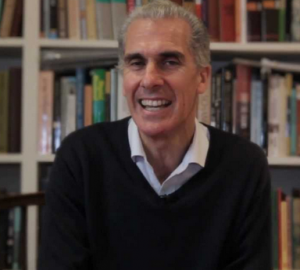 The Empowerment 21 Conference May 11-13 showcases all the usual cast of prophets and prophetesses, plus one more: Nicky Gumbel, the Vicar of Holy Trinity Brompton. This should make those in the Calvary Chapel movement squirm, as it points to yet another recent signpost of a departure from Chuck Smith’s original standards and doctrinal distinctives — not to mention warnings against these dangerous wolves. But Chuck is gone now, and those he left in charge are making some huge changes – which I’ll write about in a future post. 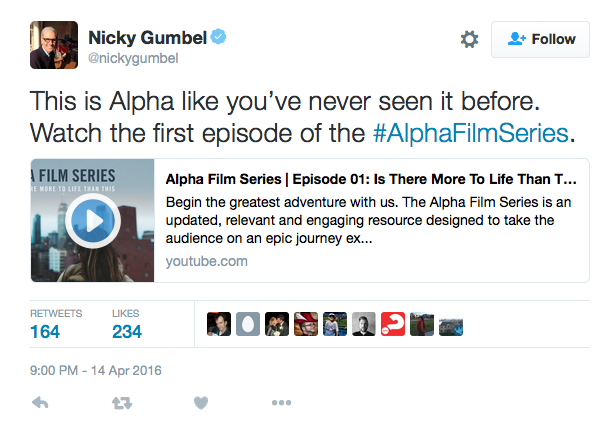 Gumbel is the guru of the ecumenical ALPHA Course, and was recently embraced and endorsed by Calvary Chapel Costa Mesa’s senior pastor Brian Brodersen, heir apparent to the movement – or at least the new and concerning direction some in the movement are taking. Without describing the entire Toronto Blessing phenomenon in this commentary, I will say this: The Toronto Blessing was triggered off when Vineyard pastor Randy Clarke came to the Toronto Airport Vineyard in January of 1994. He held several nights of meetings and then lit “the fire.” Randy Clarke had received his “anointing” from the “Holy Spirit Bartender” from South Africa, Rodney Howard Brown. 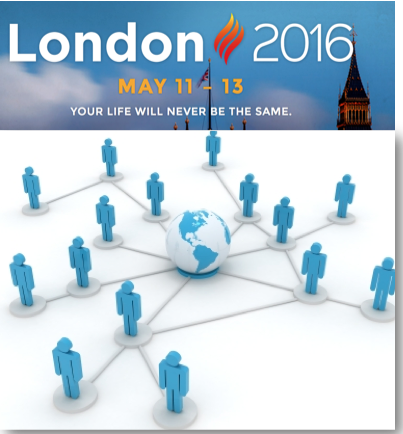 For years afterwards, the transferrable anointing spread around the world. “It” was also called “it.” Once someone got “it” they were able to give “it” away. “It” was transported to the UK by Nicky from the Holy Trinity Brompton Anglican Church in England. I personally witnessed Baptists experiencing “it” at a Baptist church on a stopover in London from Moscow in 1996 and wrote about this in New Wine or Old Deception.